Experience the truly delicate balance of beauty and grace in this stunning sequel to the original. Feel the power of the atmospheric setting created through beautifully crafted artwork, stunningly imaginative animations and an an epic audio score throughout the game. A truly outstanding combination that seamlessly delivers you into the world of the beautiful and captivating mystique that is Medusa® II. An alluring line up of features are on offer with Medusa® II. 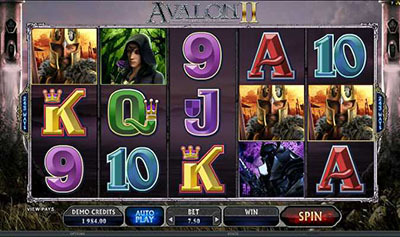 Experience Free Games, Stacked Wilds and the popular intuitive 243 Ways action combined with a unique gameplay début, with the powerful LOCKED REELS feature! As any seasoned adventurer knows, dueling with Medusa can be a dangerous proposition,.. Now lock the odds in your favour with LOCKED REELS! Locked Reels guarantee that adjacent symbols on all affected reels will match, with a chance of locking between 2 and 5 Reels on any Base Game spin and with EACH Free Game! Beware of soldiers that may attempt to sneak up on Medusa,..Medusa turns living soldiers to stone, revealing a Stack of Wilds as their bodies crumble to dust. 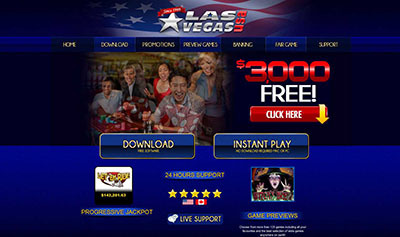 The lush presentation is combined with ground breaking new features rarely seen in the world of slot games, to create a game sure to become a ‘must have’ title for every Casino. Players cannot resist Medusa’s charms. Can you? Medusa® II :: You can try this NEW Slot game right now at the following casinos: Jetbull Casino, Mr.Green Casino, Tropezia Palace Casino and RedBet Casino.